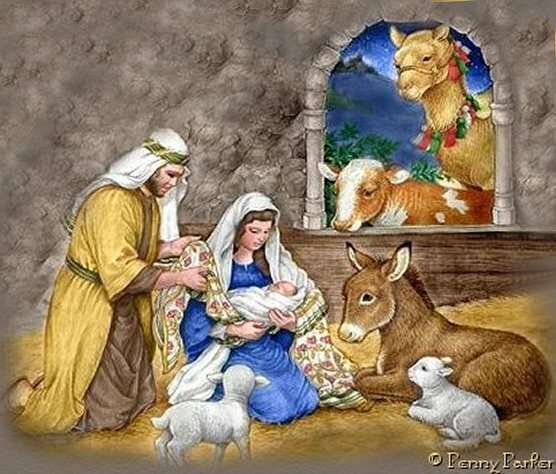 The shepherds found Jesus asleep on the hay. Of a Christmas blessing indeed. And the precious gift of Jesus to lead the way.